Subscribe to our Patreon for additional episodes and other exclusive content! Only $3 a month. 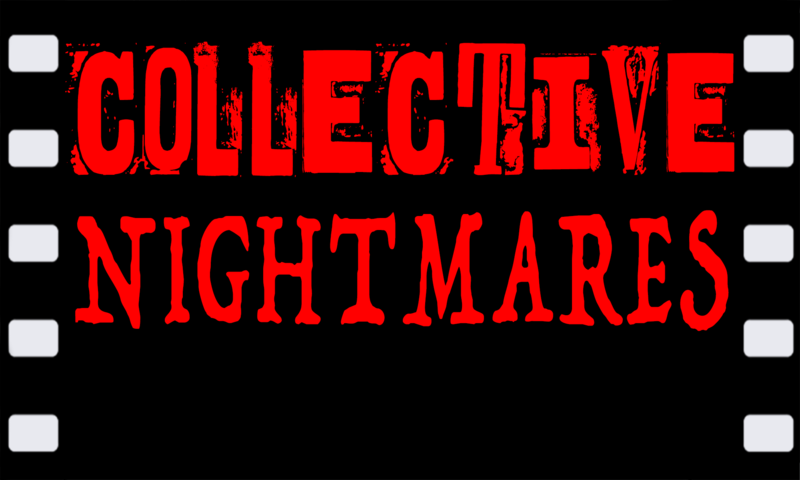 You can also support our podcast via paypal.me/collectivenightmares. Include an address with your payment and we will send you a sticker. As always, thanks for listening. Please let us know your thoughts. Wiener-Dog (2016) – Episode coming soon! 25:00 – Using the video camera to film the assault in 2010 version versus the mirror scene in 1978 version. Edited and processed with Audacity. Free, cross-platform, open source, and awesome. We are sociologists interested in bringing a sociological perspective, to the writing, production, and analysis of horror films, broadly defined. Hello, my name is Marshall. I have a PhD in sociology, which I currently teach at the University of Colorado Boulder. I am also a lifelong fan of horror, the macabre, and all things transgressive.